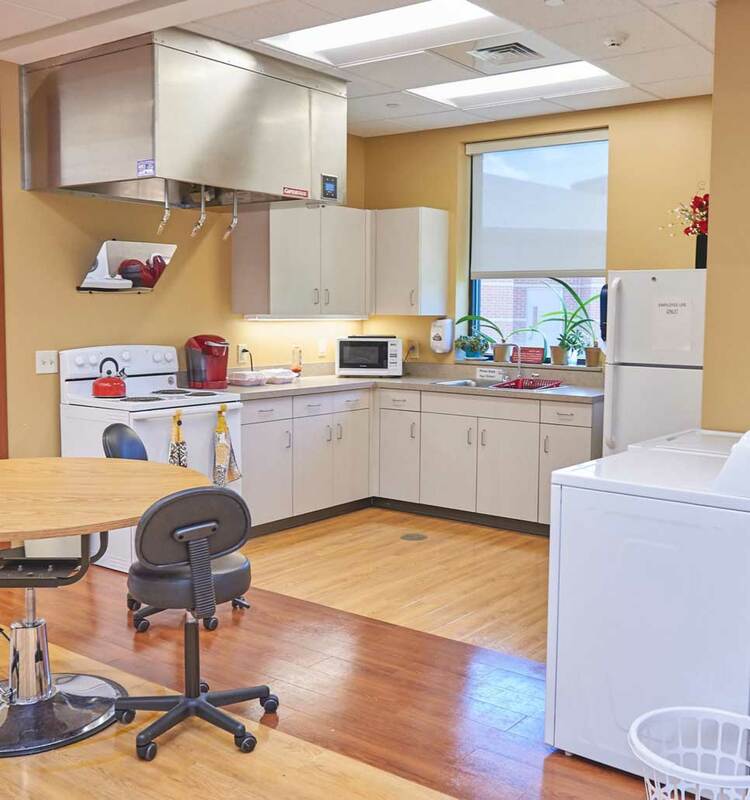 Skilled Nursing - LaFayette Manor Inc.
Beechwood Court is a comfortable living area for those residents who are highly independent. 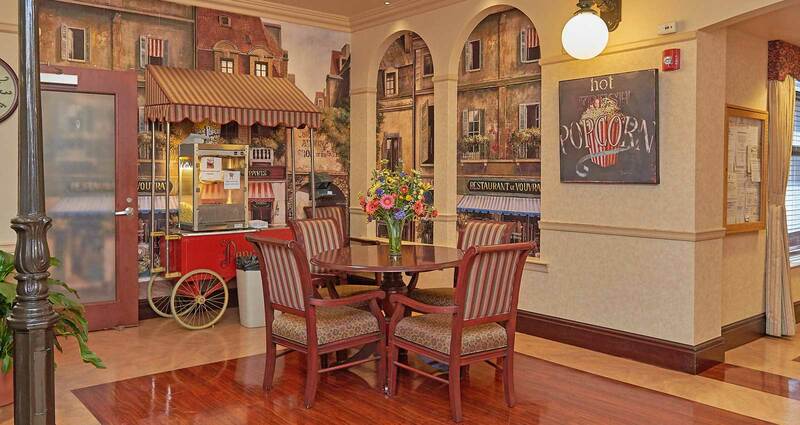 Private rooms are spacious with kitchenettes, wheel chair accessible bathrooms and room for your keepsakes. Beechwood Court also has common meeting areas, delicious food, secure outdoor areas and friendly welcoming residents. 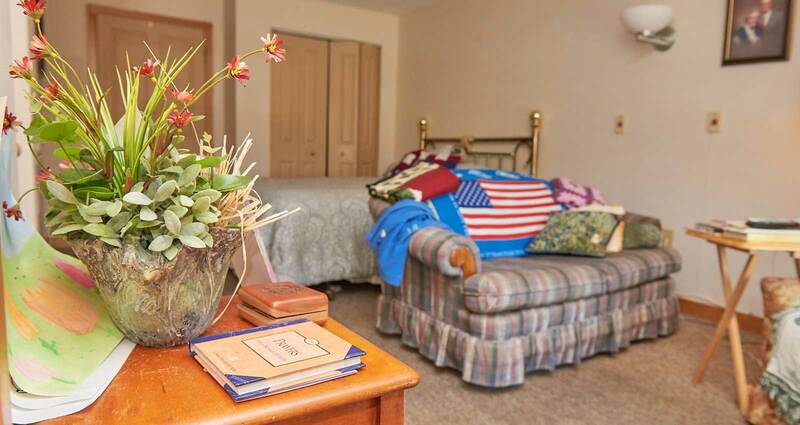 LaFayette Manor is an assisted living environment with spacious rooms, large wheelchair accessible bathrooms, kitchenettes, storage and a skilled nursing staff on call 24 hours a day. 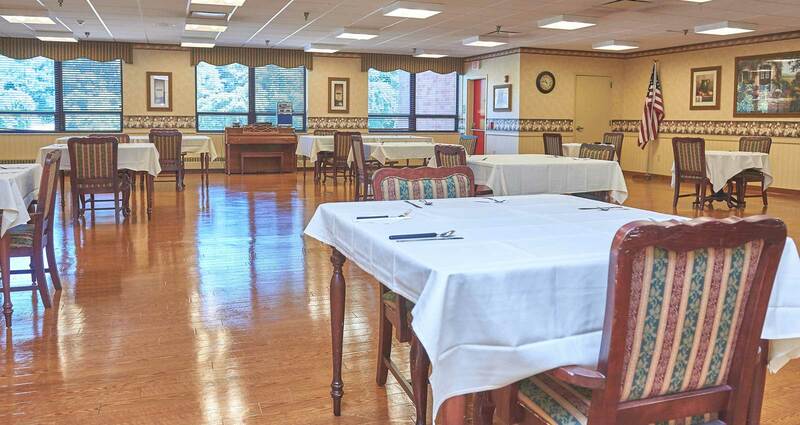 LaFayette Manor is Medicaid and Medicare certified. We also have a fully staffed rehabilitation program available six days a week. 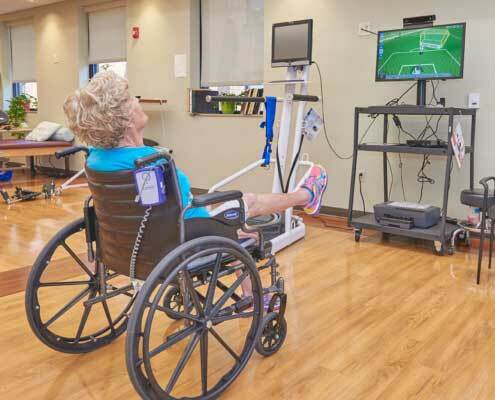 Functional Pathways Therapy is a 4,000 square foot therapy gym that offers an array of specialized equipment to rehabilitate patients of various conditions ranging from orthopedic to neurological diagnoses. With an Elite Home Environment, Kore Balance and more our staff will keep you positively progressing. Our staff and residents safety are number one priorities. 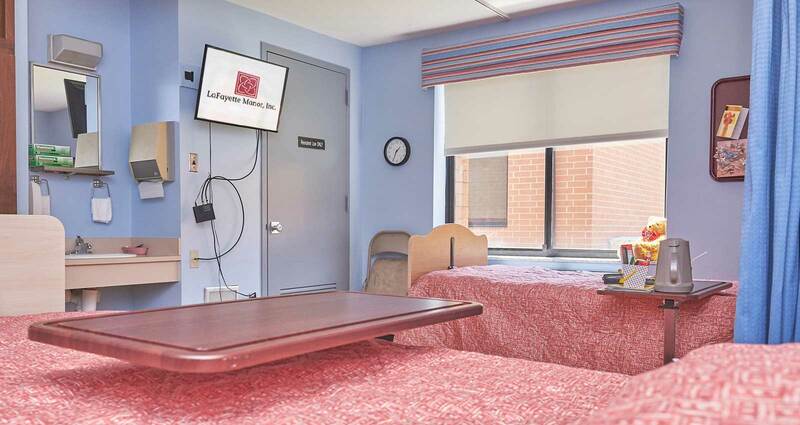 LaFayette Manor and Beechwood Court have state of the art monitoring and security systems in place to allow families and residents that their security is assured. All doors have keyed codes that allow for entry and exit of people who need them. 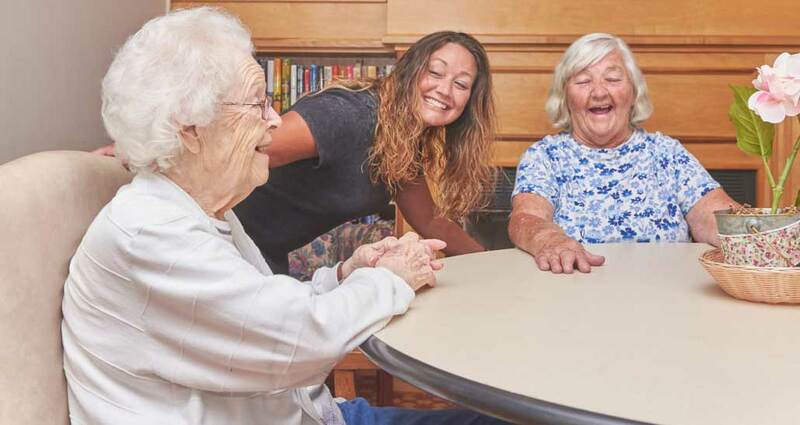 Rest assured with LaFayette Manor, Inc.
Beechwood Court is our 64-bed personal care facility, was built in 1999 and now stands in its place. 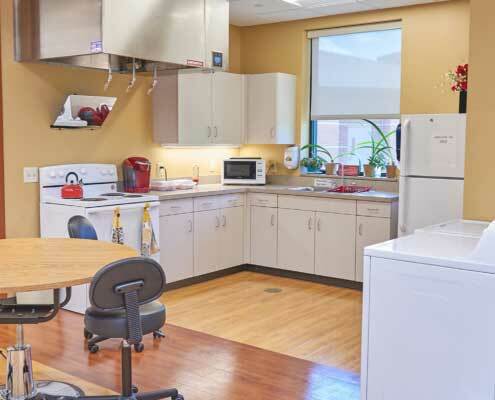 This facility provides high-quality care with modern living and a highly trained staff. One of its features is our Specialty Care Unit, which provides a safe environment for residents with Alzheimer’s Disease. 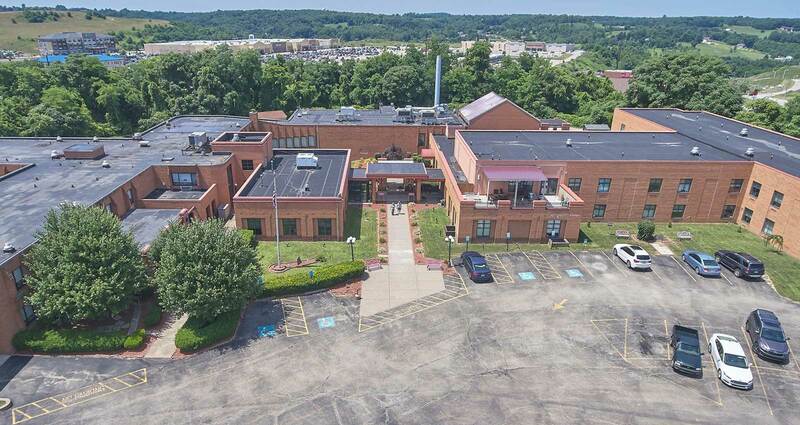 LaFayette Manor and Functional Pathways are proud to announce the opening of our brand new state-of-the-art, 4,000 square foot therapy gym that offers an array of specialized equipment to rehabilitate patients of various conditions ranging from orthopedic to neurological diagnoses. 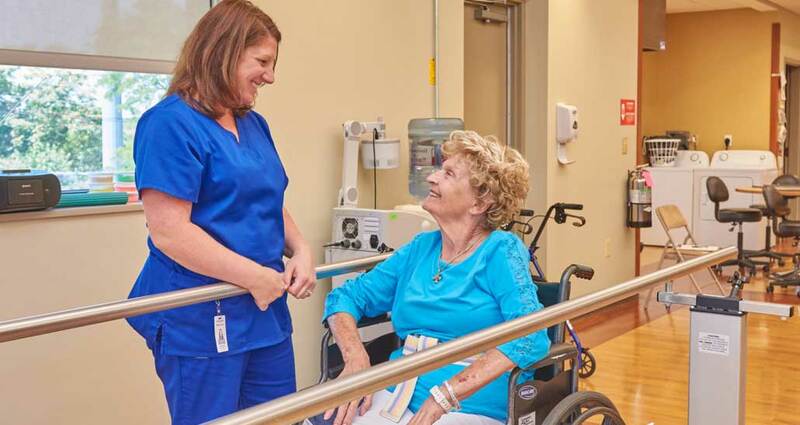 LaFayette Manor’s elite home-like treatment environment allows the Occupational Therapist to rehabilitate patients for their return to full independence with all aspects of living. 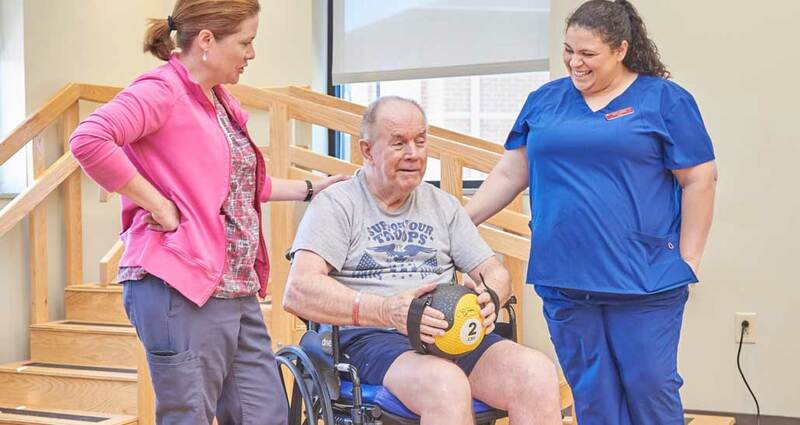 The Occupational Therapist also performs home assessments prior to discharge to ensure a safe and easy transition back to prior level function. Virtual Rehabilitation System is designed to make skilled physical, occupational, and speech therapy interventions challenging and fun. 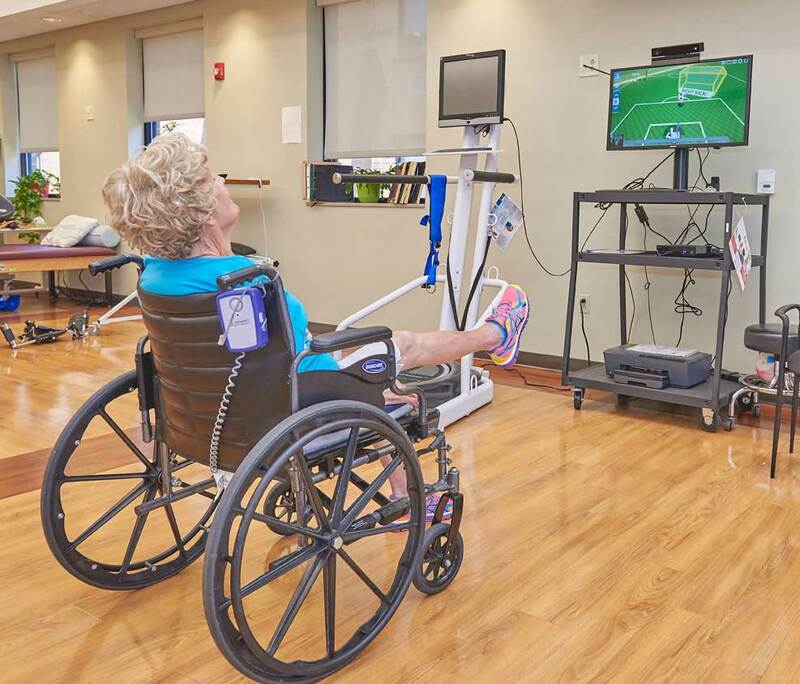 Using state-of-the art motion capture 3-dimensional coordinates our patients engage in exercise that is closely associated to play. This gives reward to patients and physicians. 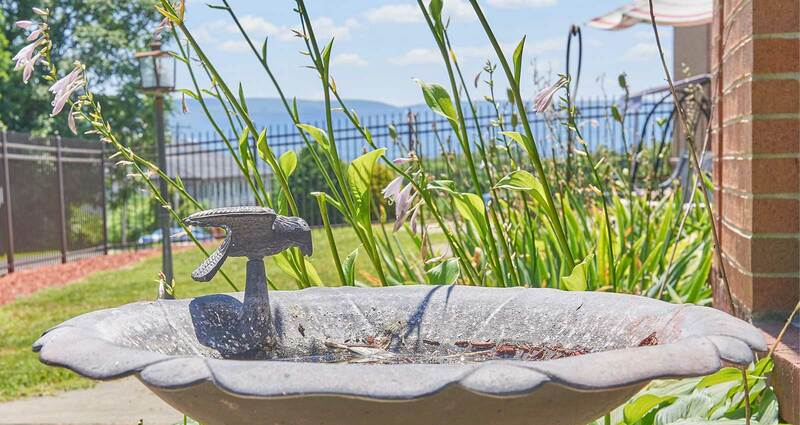 LaFayette Manor and Beechwood Court are a large connected facility full of many wonderful residents and opportunities for senior living. 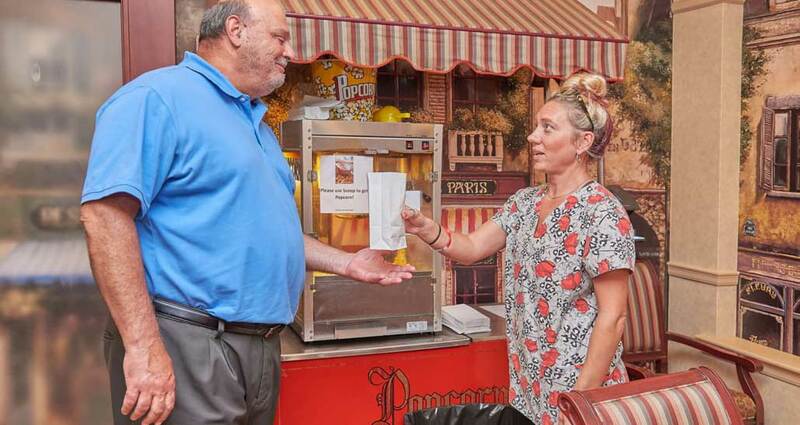 We encourage you to reach out and take a tour of our facility and get to know us first hand. We would love for you to meet our staff that is dedicated to your well being. 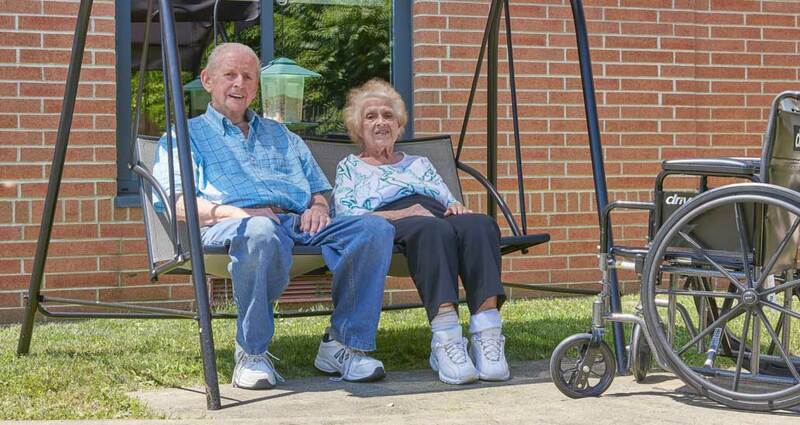 We are committed to restoring and maintaining dignity, comfort and overall happiness to our residents.